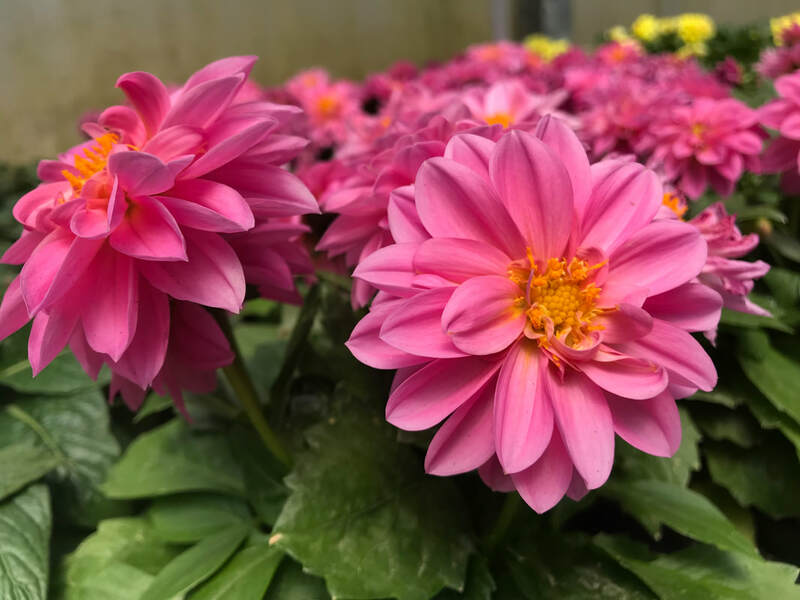 Family owned and operated for over 35 years, we strive to grow beautiful, vigorous plants for our valued retail customers, wholesalers, fundraisers, and landscapers. You will find a fantastic selection of flowers and vegetables to supply your gardening needs. Come visit us and let our friendly staff help you make your home and garden beautiful! Our great selection of flowering hanging baskets, gorgeous planters, and annual and vegetable flats are sure to meet your gardening needs. 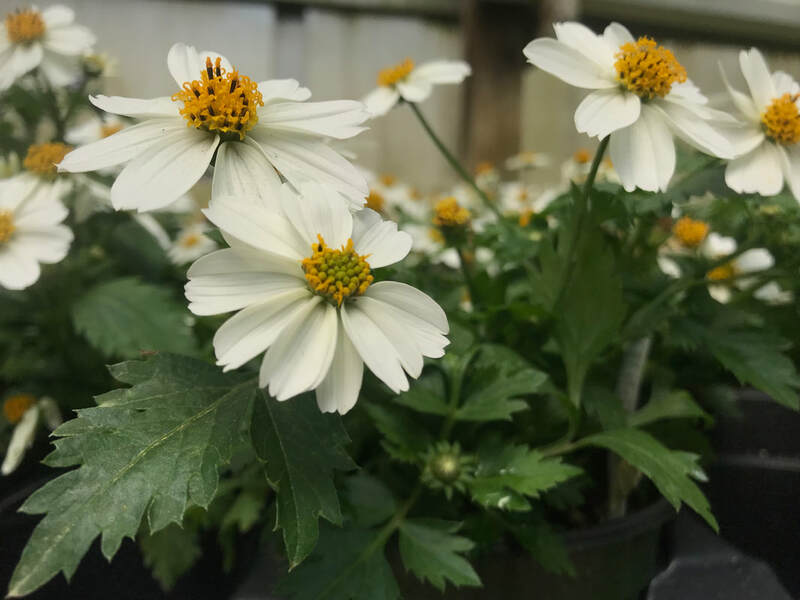 We also have a wide selection of 4 1/2″ pots, including Proven Winners varieties, to create your own unique basket or planter! 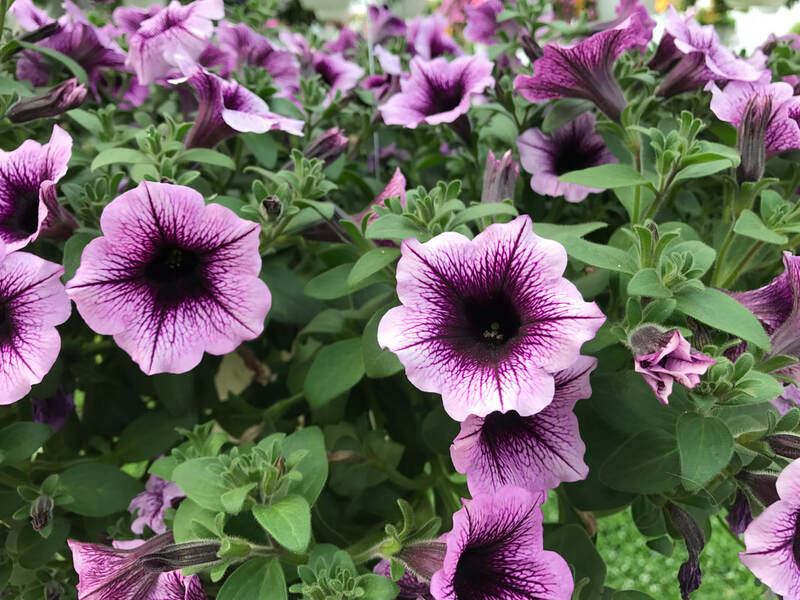 Our premium 10" hanging baskets, annual and vegetable flats, and 4 1/2" pots are a great way to fill your retail location with a wide range of varieties and color! Looking for a unique way to raise funds for your organization? We work with a wide variety of groups to help them meet their fundraising goals! Need help designing the perfect flower planters and baskets for your business? We provide design recipes and the plants needed to make your business look beautiful!